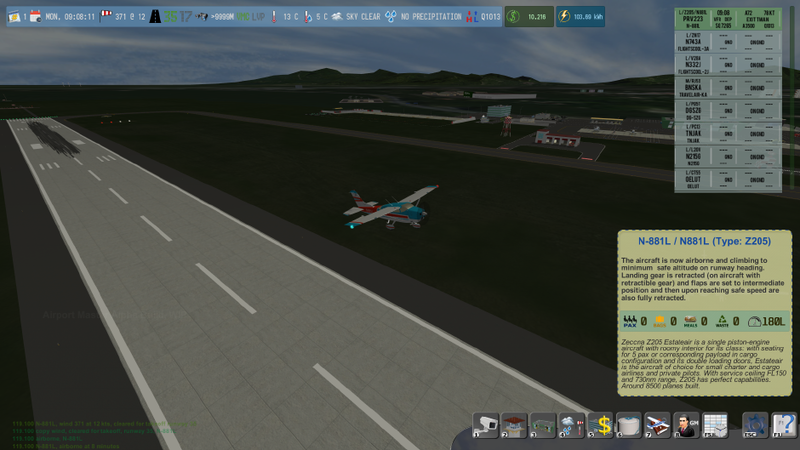 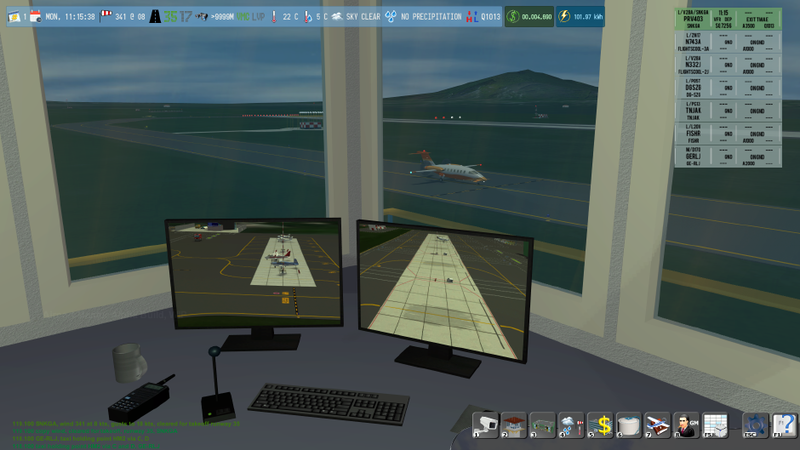 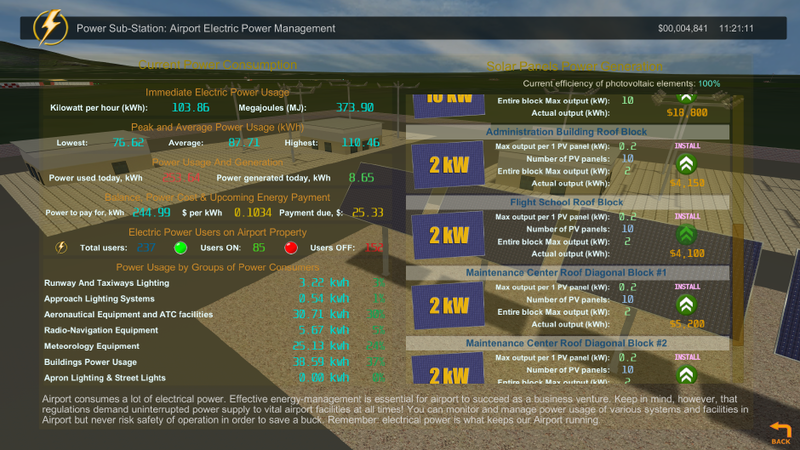 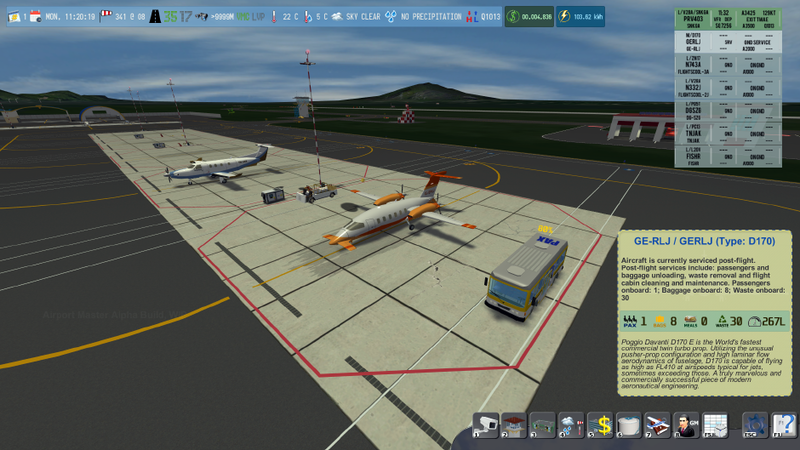 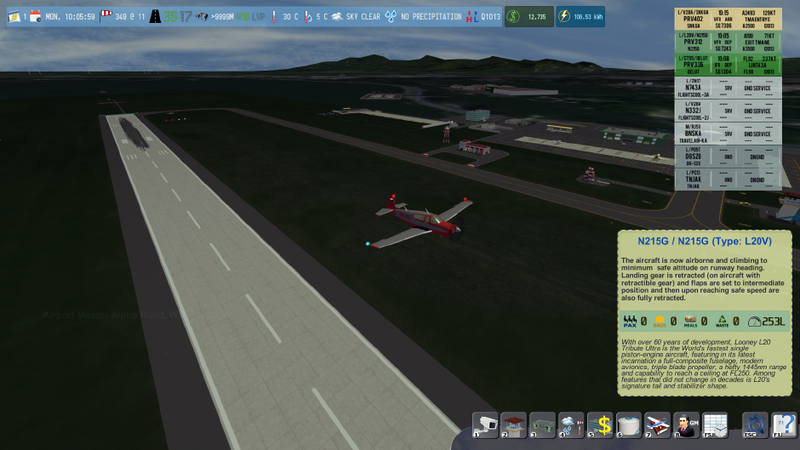 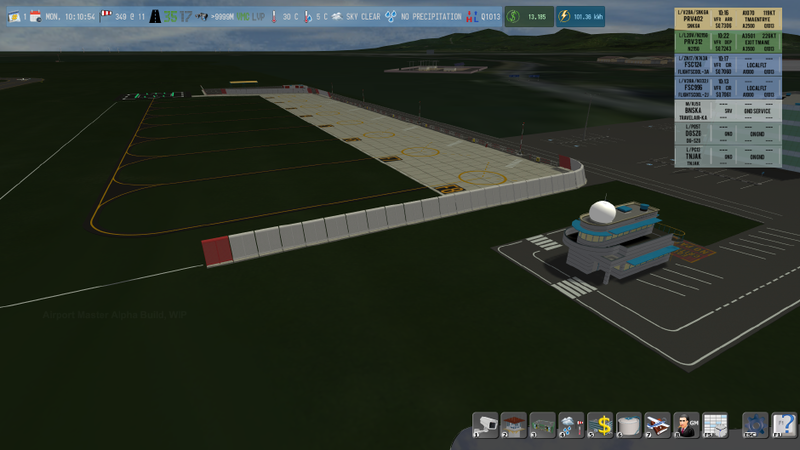 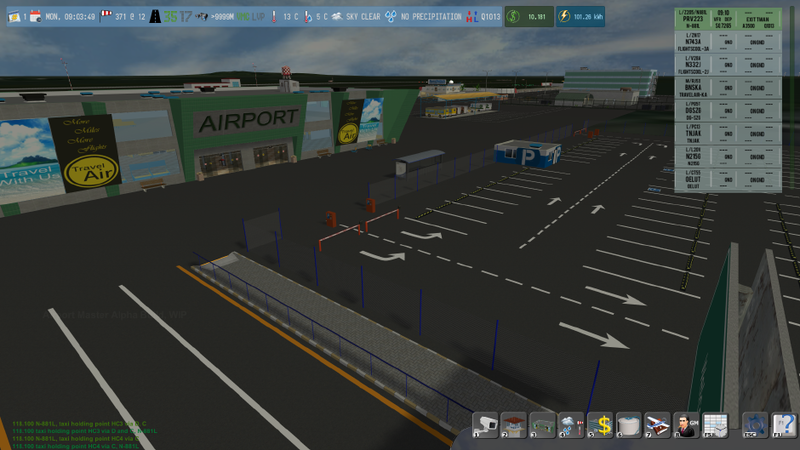 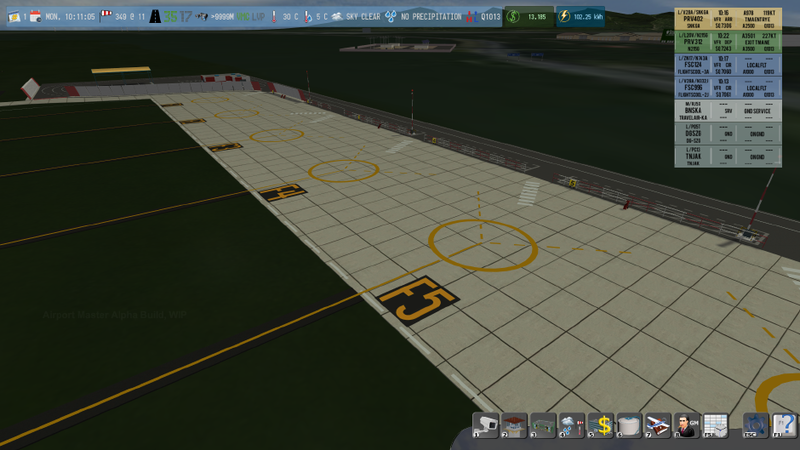 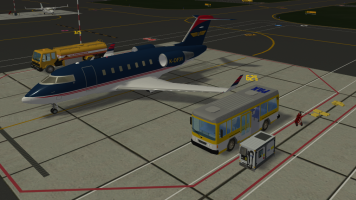 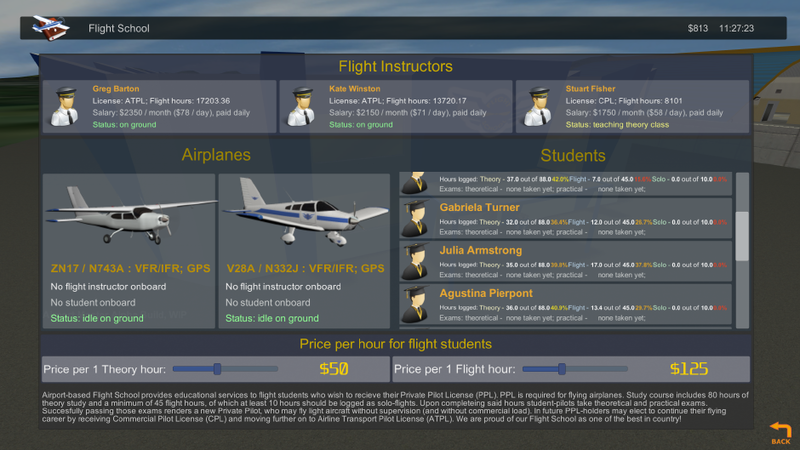 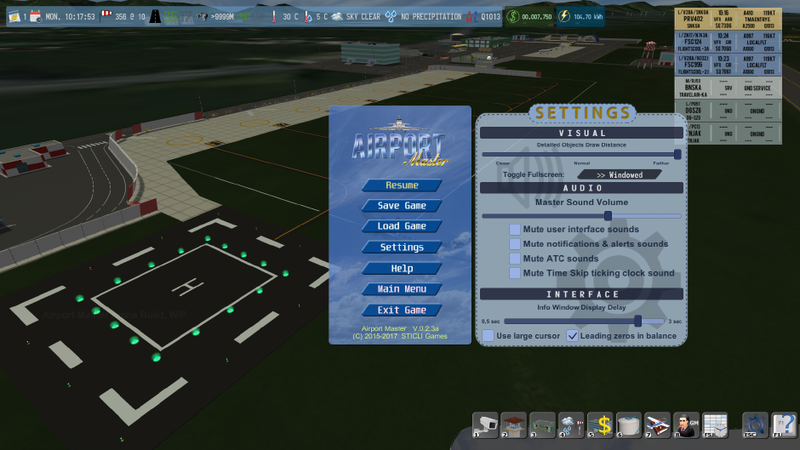 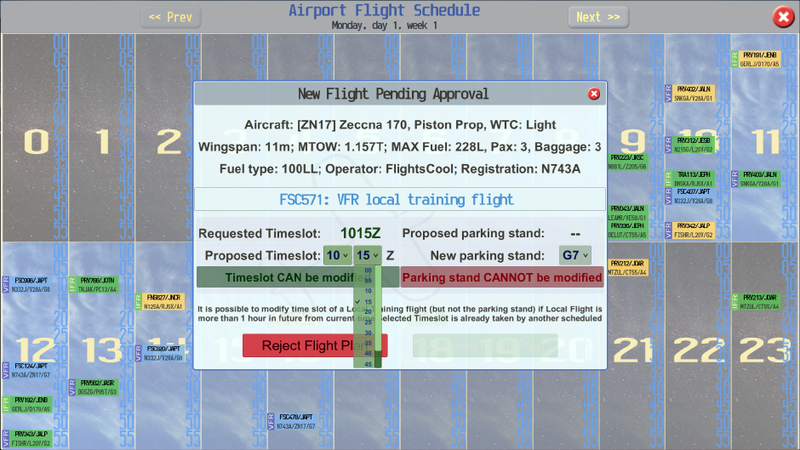 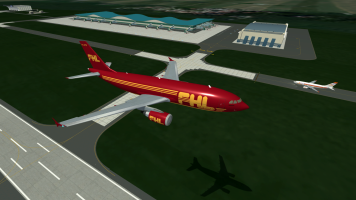 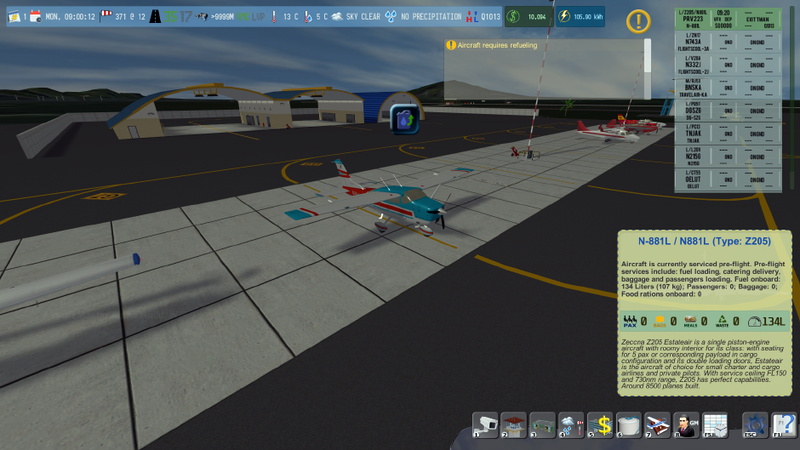 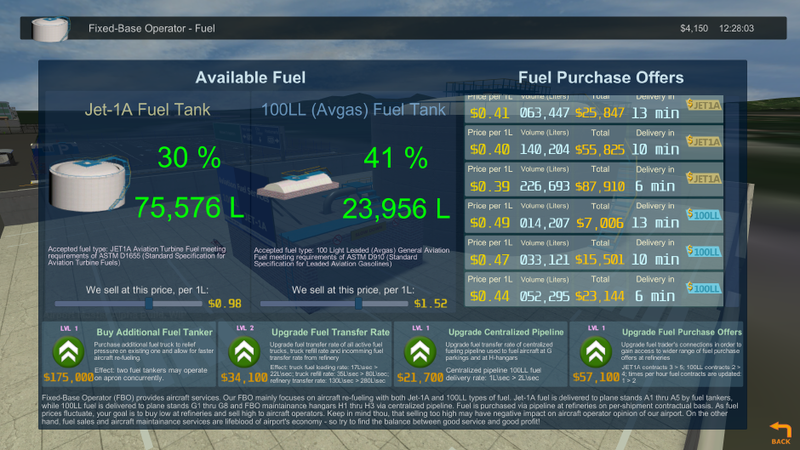 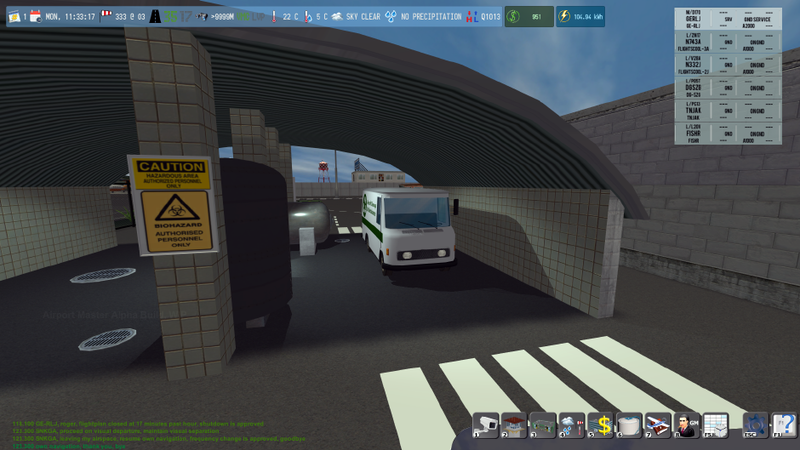 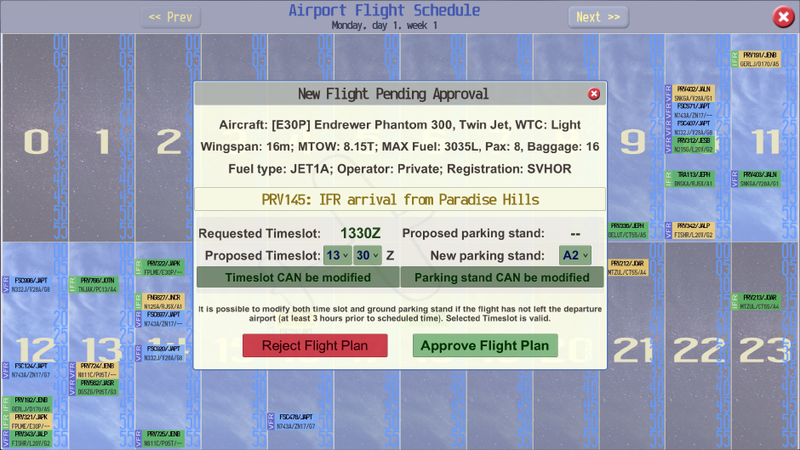 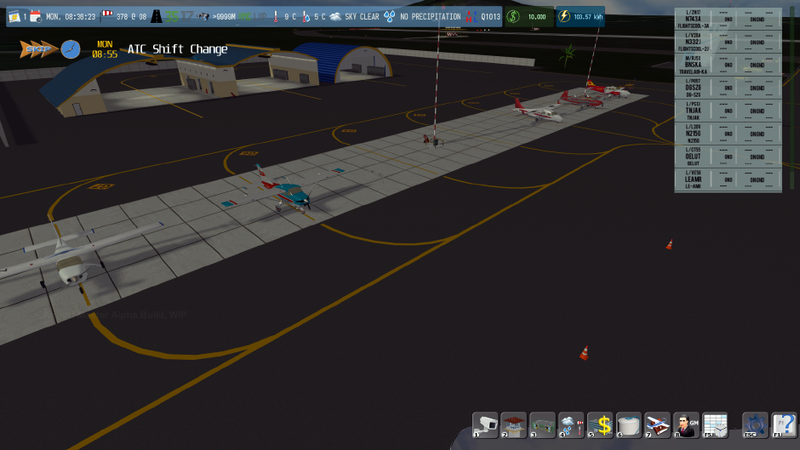 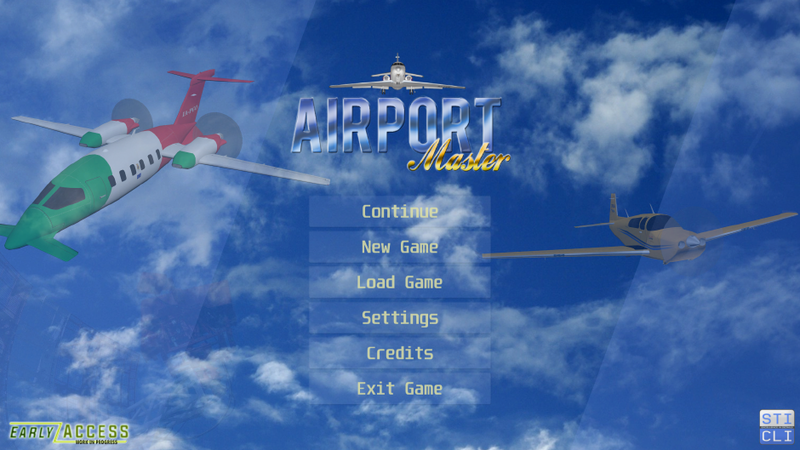 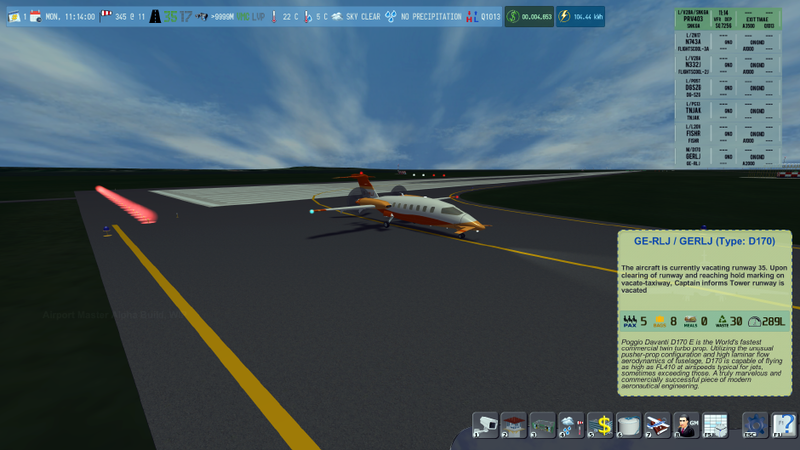 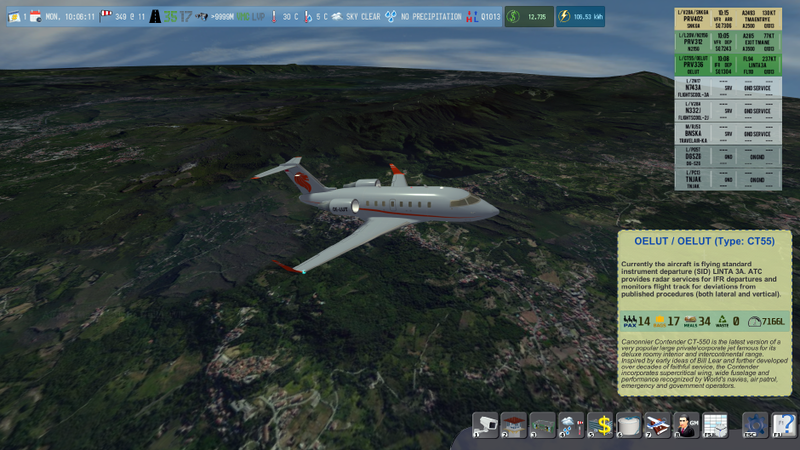 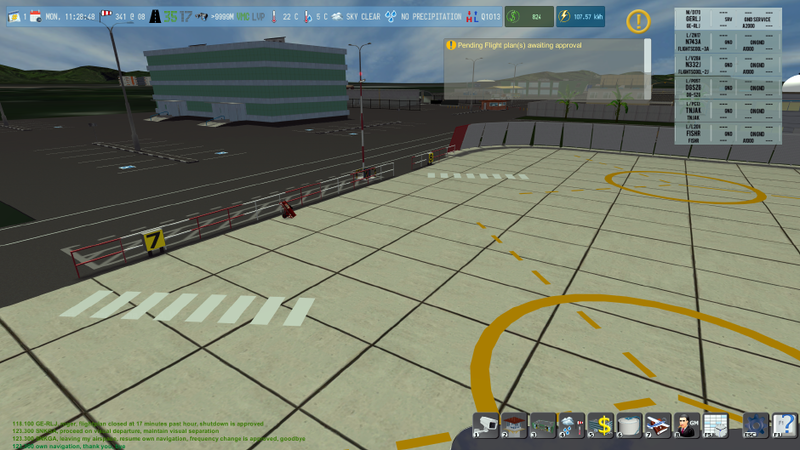 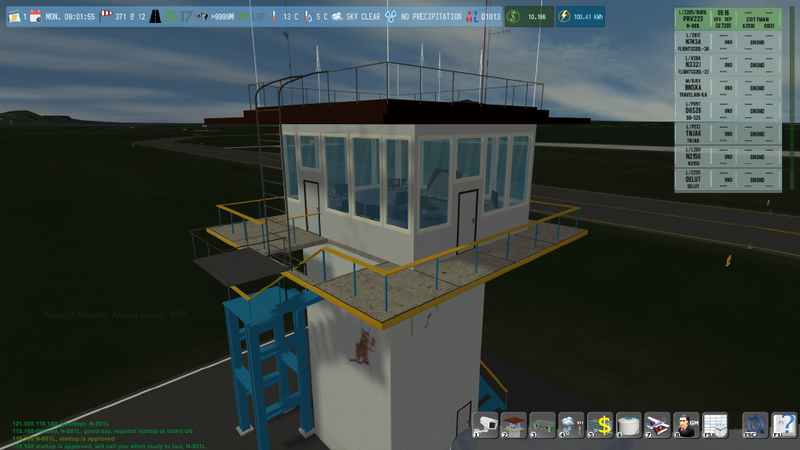 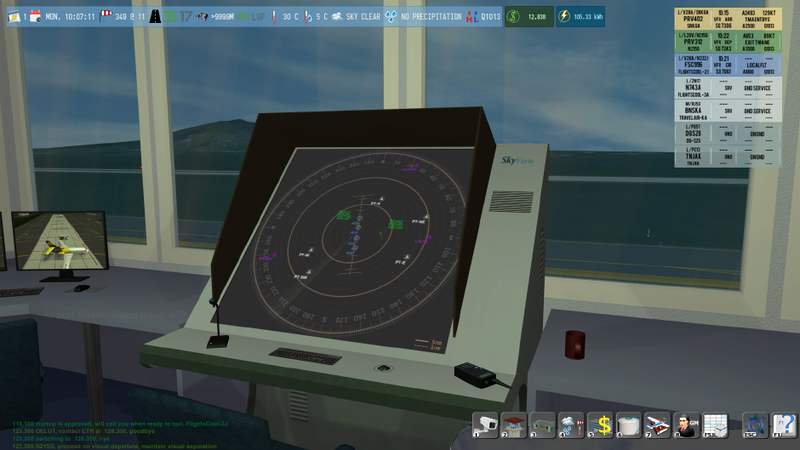 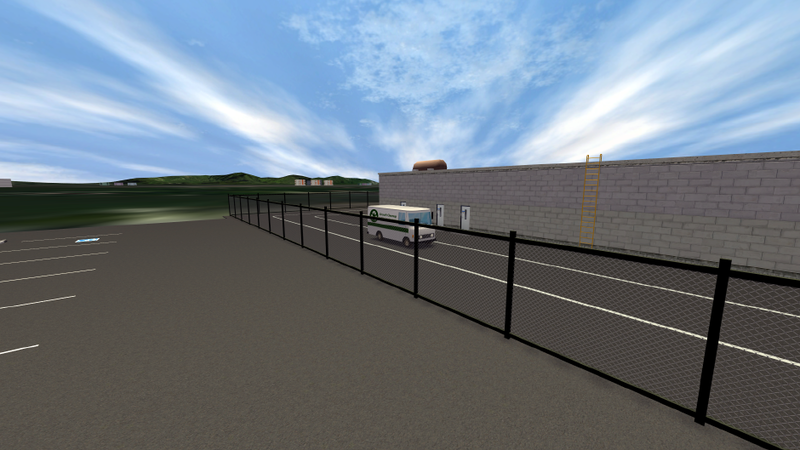 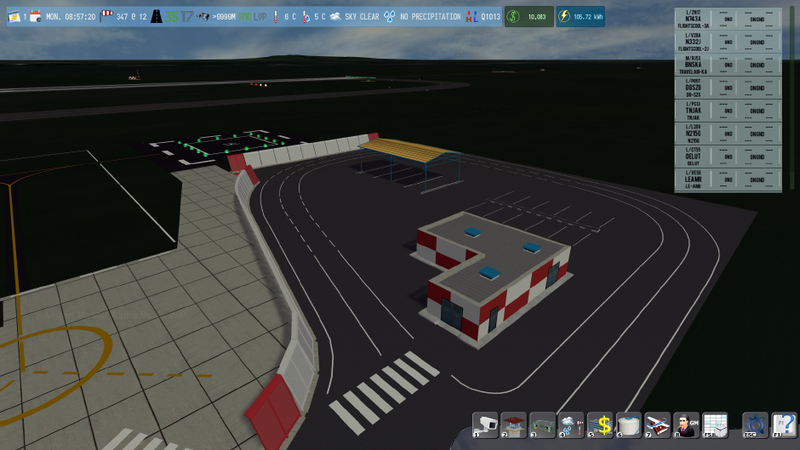 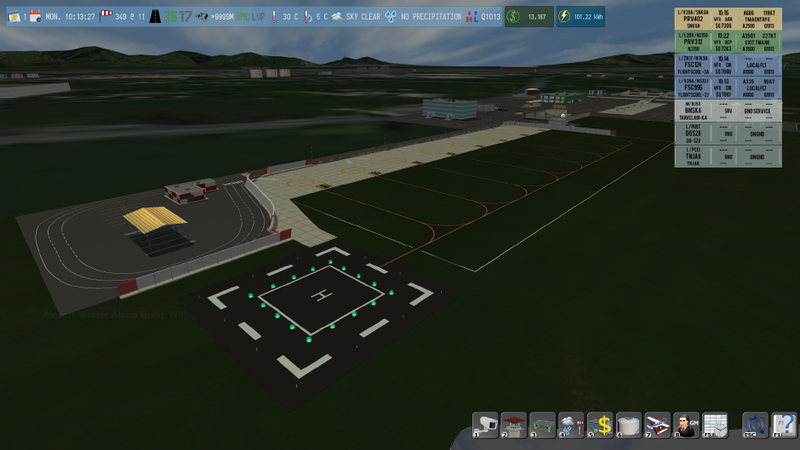 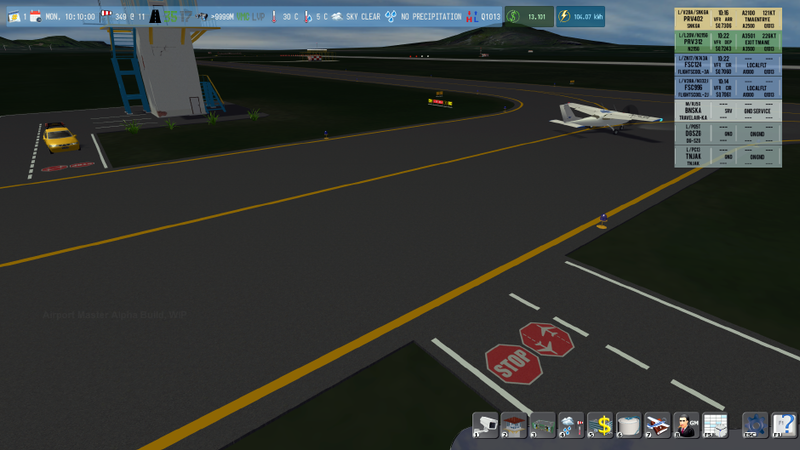 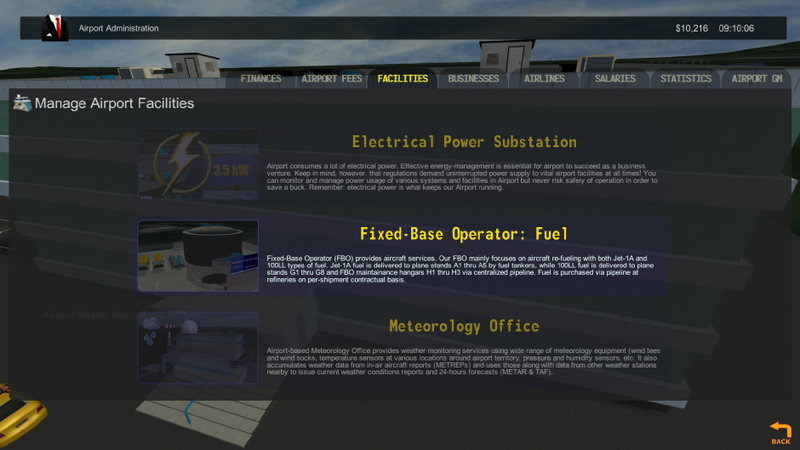 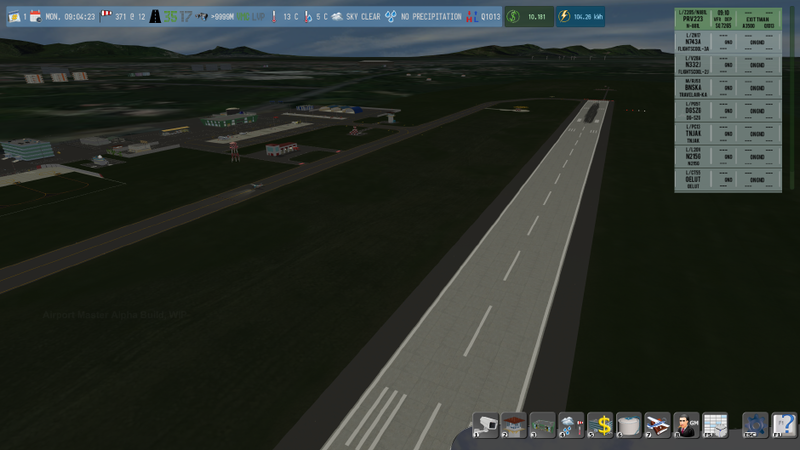 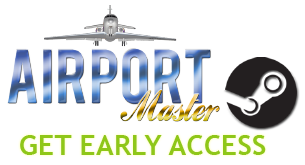 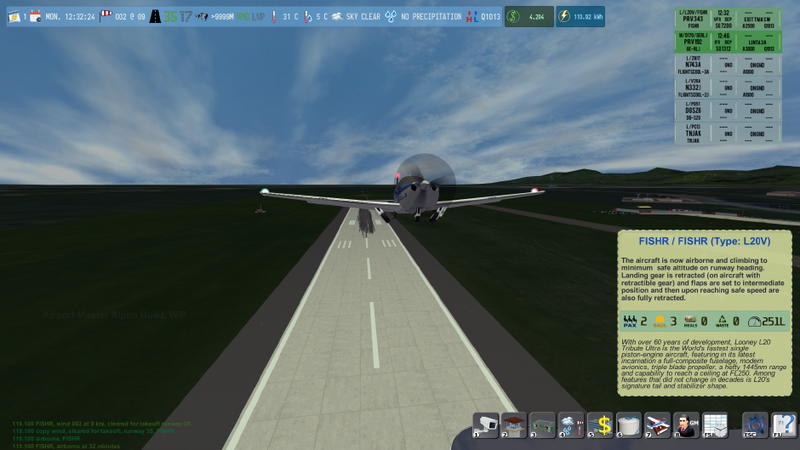 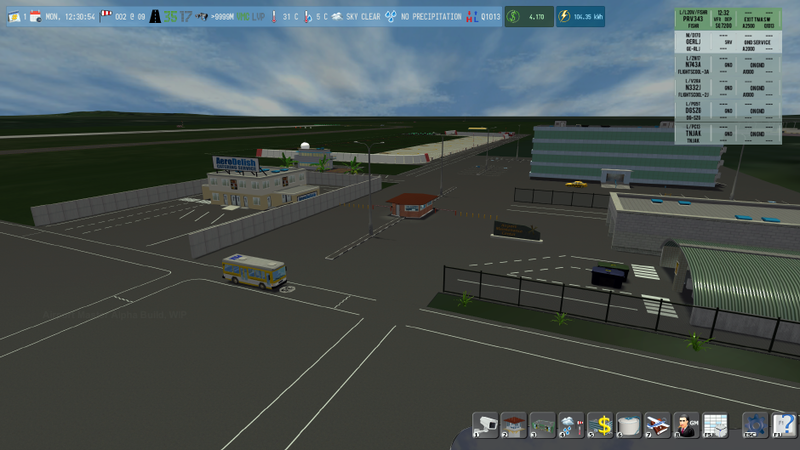 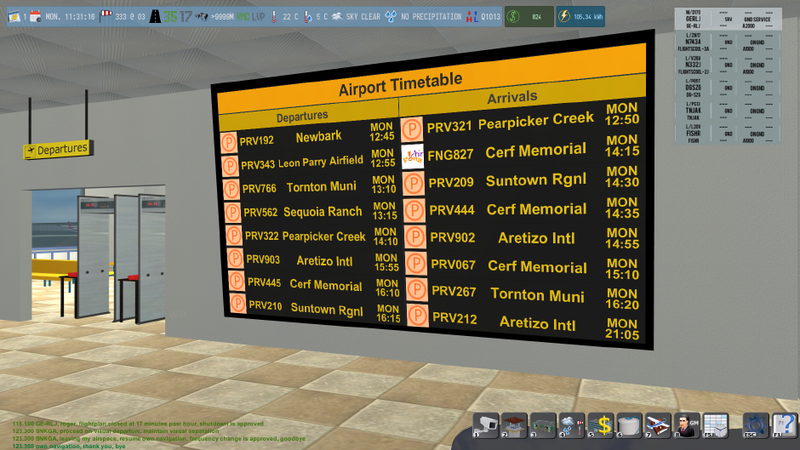 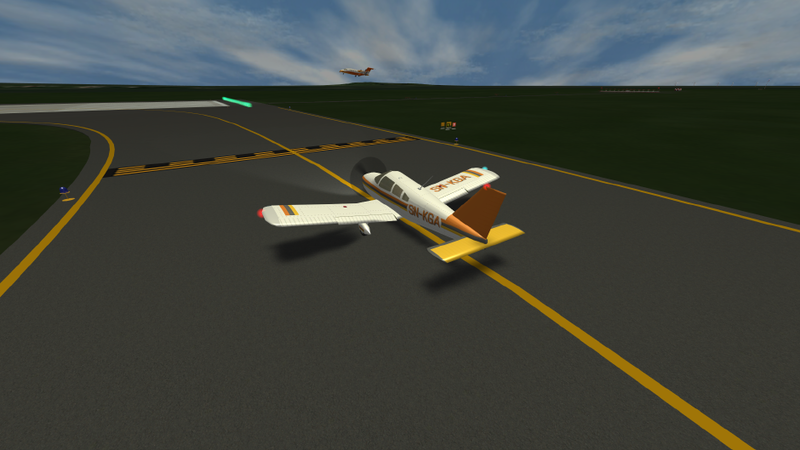 Please note: Airport Master is currently in Early Access Public Alpha stage of development. 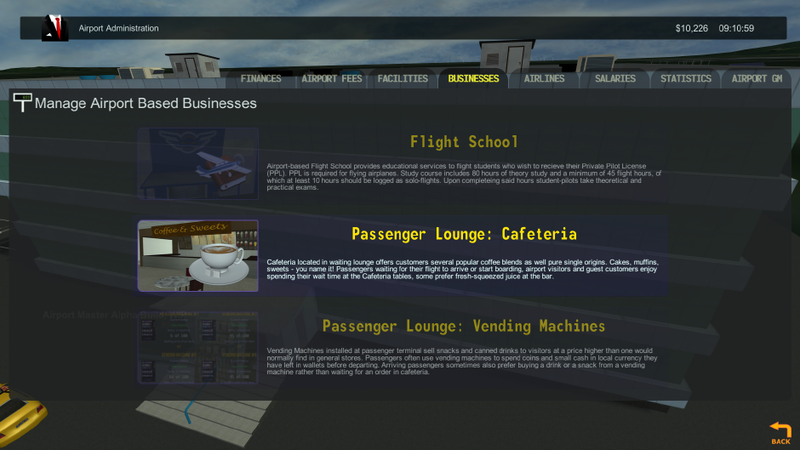 Some features described here may (and will) change from version to version as game development progresses. 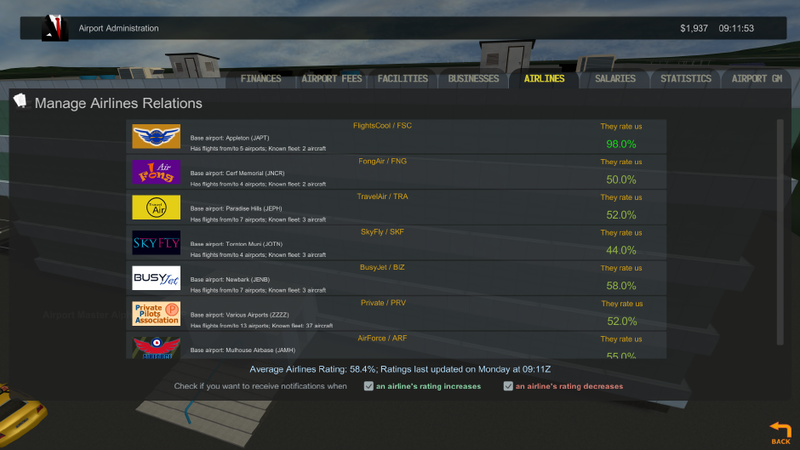 If you participate in early-access public alpha testing, keep in mind that savegames created with earlier versions may become unreadable in newer versions.